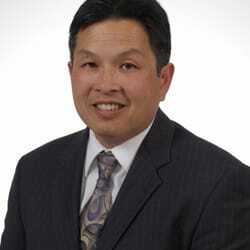 Earl L. Jiang is an Aggressive, Compassionate and Experienced Fremont Attorney located in Fremont, CA. Earl L. Jiang cultivates a straightforward philosophy aligned with competitive rates. He handles each case personally and treats every client with dignity. He also prides himself on providing an honest assessment of legal situations before making recommendations that meet clients’ needs. There are two types of lawyers. The type that tells you what you want to hear and raise unrealistic expectation to charge clients ridiculous amounts of money and the straight-forward lawyer. I am the later. I don’t sugar-coat the truth and I treat my clients like family .